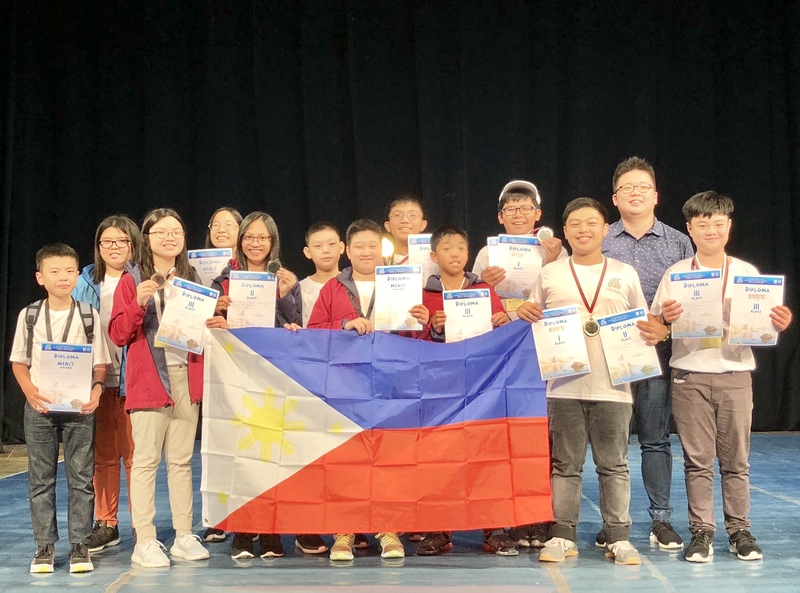 Young Filipino math wizards made their mark during this year’s inaugural Math competition, the 1st International Festival “Mathematical Triathlon Apollonia,” held at Sozopol, Bulgaria last June 26 to 30, 2018. Benjamin L. Jacob, a Grade 6 pupil from St. Philomena Academy of Lipa, Inc. garnered a Gold medal and was also proclaimed Best in Geometry Grade 6 level. Meanwhile, awarded Silver were Armea Helena Sien G. Dimayacyac (Grade 6) of Notre Dame of Greater Manila and John Florence A. Dizon (Grade 6) of Calamba Elementary School. Dizon was also recognized as the Best in Number Theory and Algebra (Grade 6), while Dimayacyac was awarded 3rd Best in Combinatrics (Grade 6). Adding to the Philippines’ medal harvest were the bronze medals awarded to Ethan Jared Chan (Grade 6) of British School Manila, Jence Enrico P. Dela Fuente (Grade 6) of Ateneo de Naga University- Grade School, Alexandra Brianne B. Gochian (Grade 6) of Saint Jude Catholic School, and Ambrose James G. Torreon (Grade 6) of Rainbow of Angels Learning Center, Inc.
Dela Fuente was also awarded 3rd Best in Number Theory and Algebra (Grade 6). Receiving Merit Awards were Benn Jethro V. Sia (Grade 6) of Kong Hua School, Sean Kendrick N. Yeo (Grade 6) of Pace Academy, and Krystal O. Lim Tiong Soon (Grade 6) of Grace Christian College. Completing the Philippine team were Angelene Erika T. Madrazo (Grade 6) of Zamboanga Chong Hua High School and Dillion Keller C. Chan (Grade 6) of UNO High School. Team Leader was Renard Eric Chua. The Festival is an individual competition for 3 consecutive days in 3 different subject areas namely: Algebra and Number Theory, Geometry and Combinatorics. Each participant will have to solve 8 problems in 4 hours, most of which, full solutions are required. 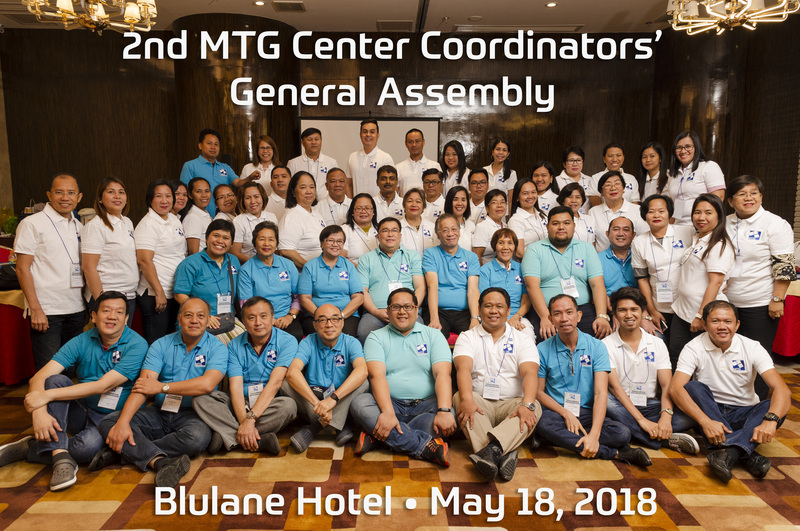 Around 150 students from Grades 3 to 6 from 5 countries namely Bulgaria, Indonesia, Russia, Ukraine, and the Philippines participated in this math competition. Special awards were given to the top 3 students per level garnering the highest score in a certain paper (Algebra/NT, Geometry, and Combinatorics.